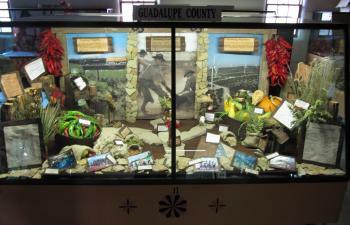 Guadalupe County is located in the Northeastern quadrant of New Mexico and is a rural, minority-majority county with a population of 4,300. Agriculture is of great economic importance to the entire county as its' location and natural resources have, historically, allowed communities across the county to be built around both large and small cattle and sheep operations. The County is also rich in water resources, a plus in the desert southwest, due to a number of natural occurring artesian springs and the Pecos River, running north to south through Guadalupe County. What's in your Backyard? How to Tell Everyone? 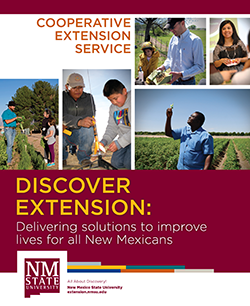 A two-part Hospitality Training Program for New Mexico's Frontline Service Personnel.